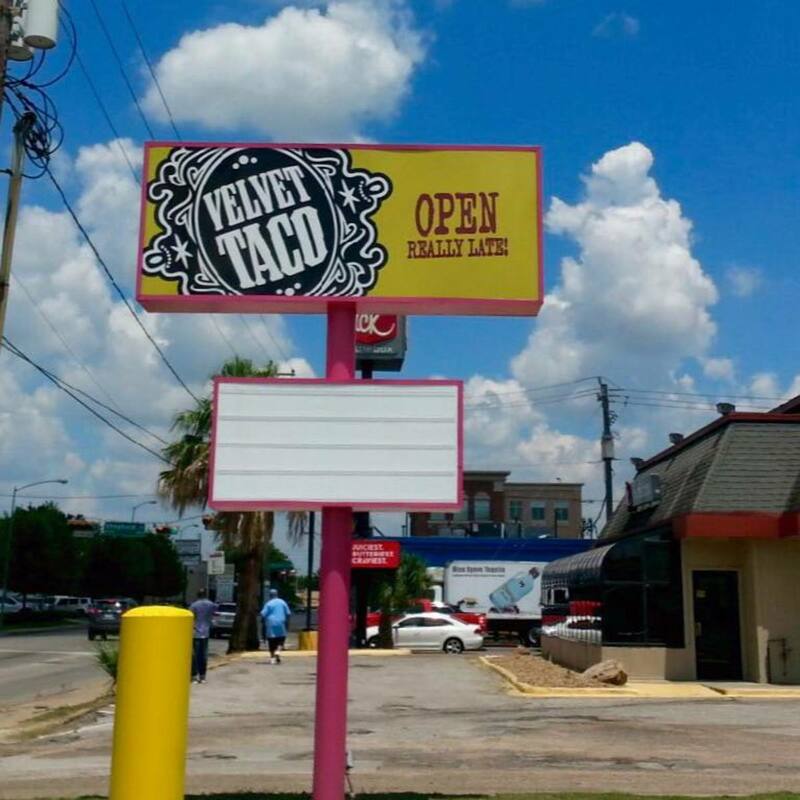 The ongoing transformation of Washington Ave. from a club scene into Houston's latest restaurant row will get another addition on Monday when Dallas-based Velvet Taco opens its first Houston location. 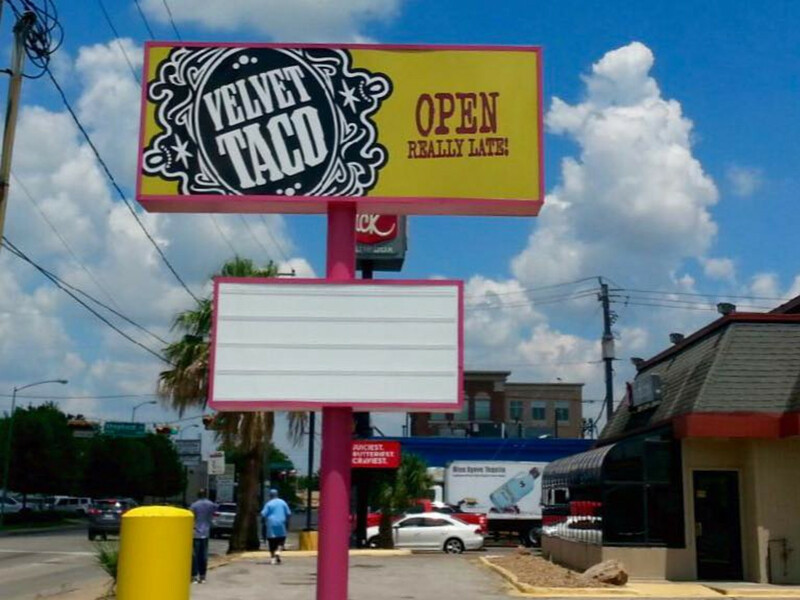 Located at the intersection with Shepherd in the former home of The Rig, Velvet Taco has been under construction since February. 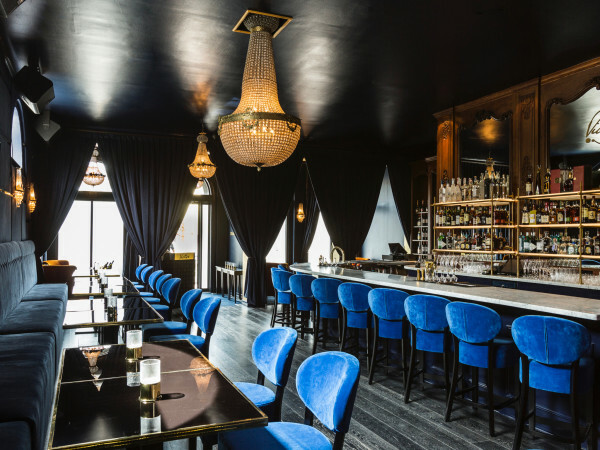 "Velvet Taco isn’t your traditional taco joint,” said executive chef John Franke in a statement. 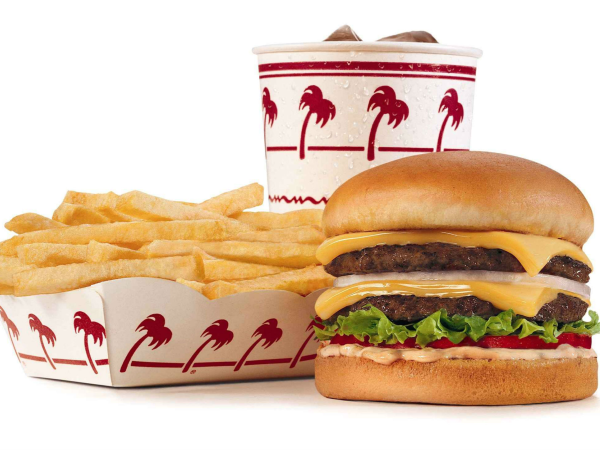 “We’re serving dishes inspired by cuisines from all over the world that just happen to be wrapped up in a tortilla." Beyond its food, a major component of Velvet Taco's appeal is late night hours. 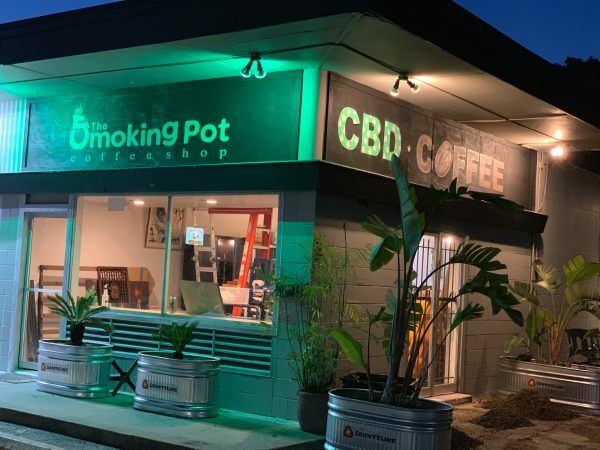 The restaurant hasn't set its initial operating hours yet, but hopes to be open until 3 a.m. on Thursday and 4 a.m. on Friday and Saturday by July. Velvet Taco adds to the already dynamic growth along Washington that's seen a range of intriguing newcomers from casual spots like burger joint Grafittis at Union Street and market/restaurant Urban Eats to more upscale fare like the handmade pasta at Mascalzone and the dry-aged steaks at B&B Butchers. While chicken tikka tacos may not replace the fond memories Houstonians have of Los Dos Amigos, it will provide a welcome alternative to the El Rey drive-thru after a night of consuming a responsible number of adult beverages.